Sign up for news on how we can partner with your school. 3rd-5th grade students are reading on grade level in Memphis. Memphis public schools are experiencing a literacy crisis with troubling implications for the social, cultural, and economic development of the city. Research demonstrates a clear and troubling link between the toxic stresses of poverty and reading ability. Therefore, to address this crisis, ALLMemphis empowers teachers and literacy coaches in our community with the skills necessary to meet the unique learning needs of our youth. Our method helps all, hurts none, and transforms some. Empowering young people to access language and literacy by supporting teachers and students. ALLMemphis’ core initiative is to train teachers and literacy coaches in the methods of Orton-GIllingham — a multi-sensory approach to literacy instruction that has historically been limited to dyslexia therapy and communities of affluence — and then provide a multi-year mentorship to support the implementation of the approach in charter and public schools. Additionally, we serve individual students with one-on-one remediation. We’re taking on the previously exclusive Orton-Gillingham approach, adapting it to the realities of the Memphis Title I schools, and making it accessible to ALL Memphis learners. Orton-Gillingham (O-G) is a multisensory approach to reading that has historically been limited to communities of affluence or dyslexia therapy. It has a universal design, meaning it supports ALL students. 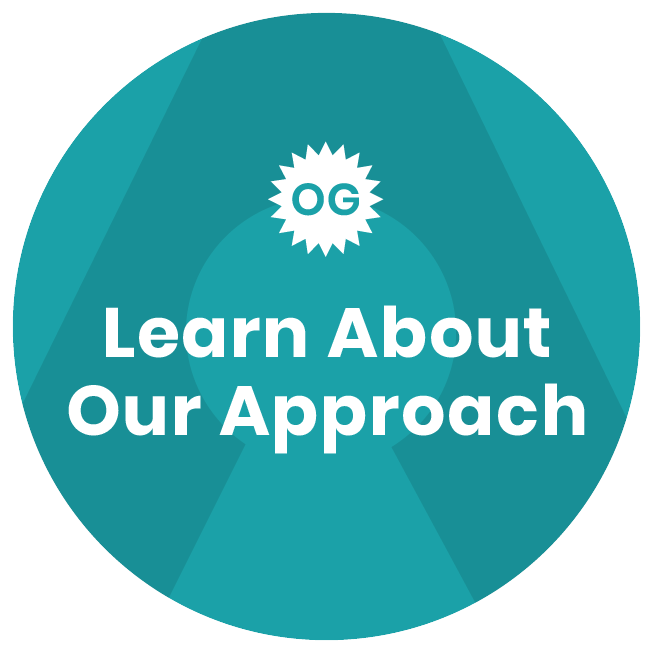 While dyslexic children and other atypical learners need this intervention, O-G is also applicable for typical learners who are learning to read. By collecting on-going weekly data, we ensure the continuous improvement of growth in student reading. All students will have received Orton-Gillingham instruction from our trained teachers and will be monitored for progress. Struggling students will be identified and offered one-on-one ALLMemphis support. Teachers will receive 40 hours of training by ALLMemphis and will be supported yearlong by trained coaches. Coaches will receive 40 hours of training by ALLMemphis and will be supported by our yearlong mentorship. ALLMemphis equips teachers and literacy coaches in partner schools with Orton-Gillingham training, then provides a multi-year in-school mentorship to support the implementation of the approach. Additionally, we support students through individual remediation during the school year and summer. Our partner school model begins with training K-2 teachers and literacy coaches in the theory and practice of the Orton-Gillingham method. This 40-hour, week-long summer training is the foundation for the ALLMemphis multi-year mentorship. 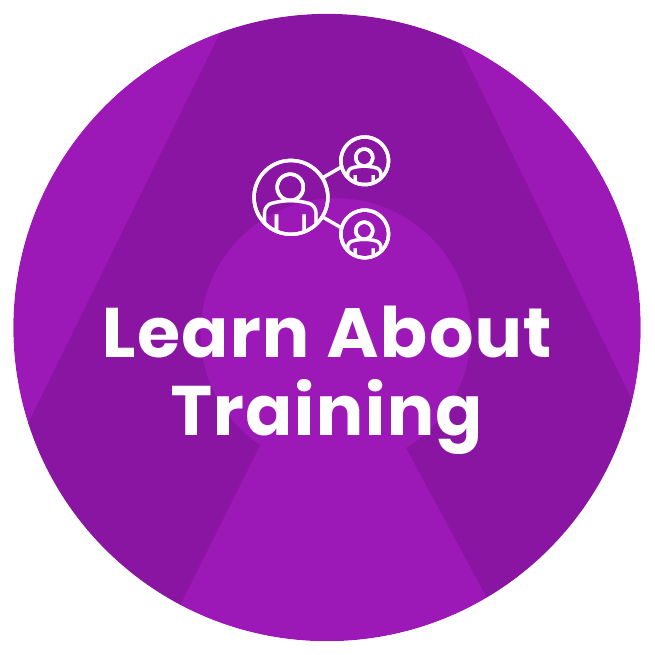 Over a three-year period, ALLMemphis works with partner schools to ensure the theory and practice learned in training is implemented with integrity. During this time, ALLMemphis collects weekly data to assess student growth and provide recommendations for on-going student support. 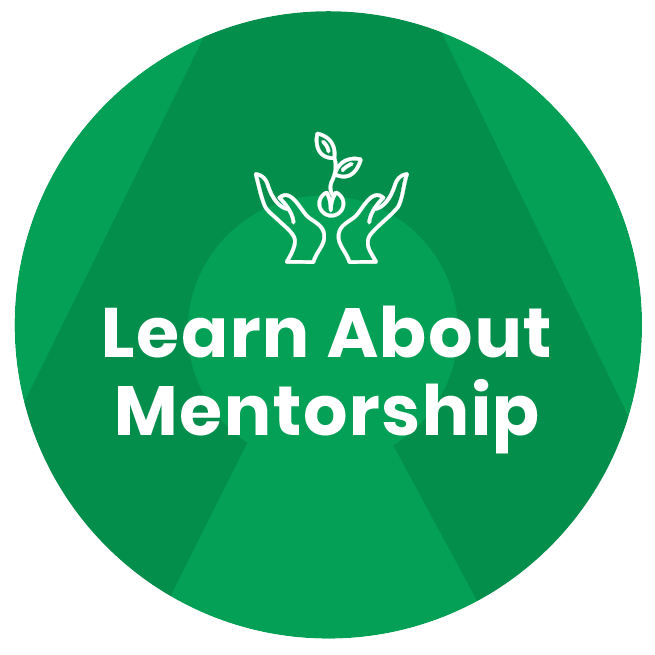 Learn about mentorship openings and opportunities at your school. 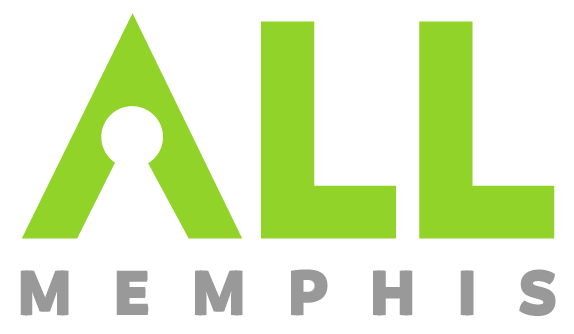 ALLMemphis services are created to provide a support system for ALL students, including those students who require additional attention through remediation services. 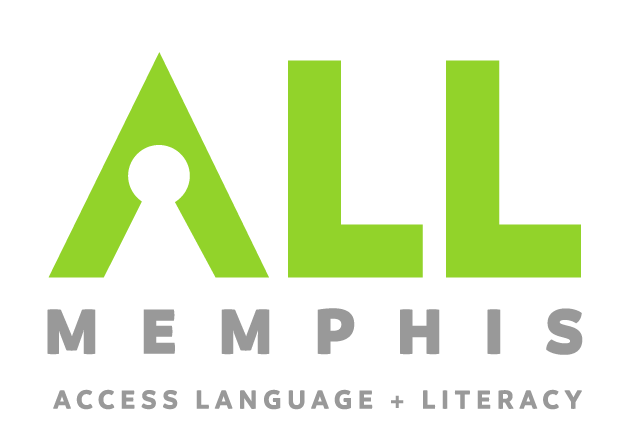 ALLMemphis provides one-on-one sessions to address language and literacy challenges for students outside our partner schools. Inquire about remediation for your student today. Our school partners with the people behind ALLMemphis; people who come into our school and treat it like a house. ALLMemphis offers content expertise and responsiveness to our school needs through high-quality professional development, consistent and valuable feedback, as well as respect to our unique community. My son Parker talks about ALLMemphis weekly. He is doing very well in school and he has A’s and B’s in everything. We truly believe it is from all the work you all put in together that has made such a difference in his life. If you ever wonder if you are making a difference in children’s lives, know you have touched Parkers. ALLMemphis was a tremendously helpful addition to me last year, especially as a first year teacher. Summer training allowed me to revisit phonics in a hands-on way. The ongoing mentorship allowed me to receive quick feedback, and be able to implement in the very next lesson. It was a great experience that helped my student's grow in a huge way! 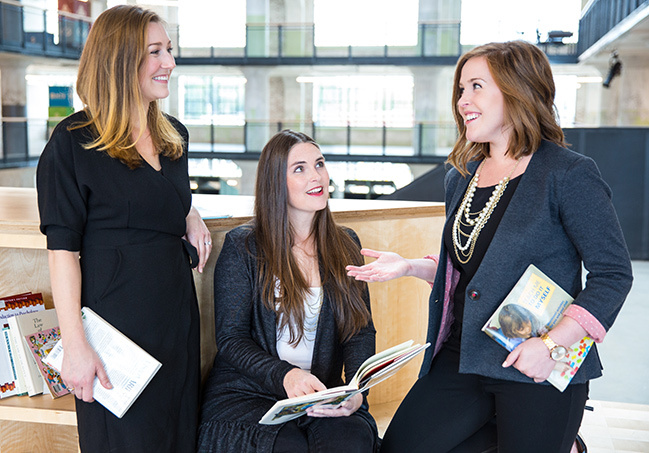 In 2010, co-founders Dr. Krista Johnson and Michelle Gaines both arrived in Memphis with a united vision of community-wide literacy. When they began working together 3 years later, they recognized the great inequity in access to language and literacy and the need for a remediation system focused on Title 1 public schools. With the combined talent of Krista’s expertise in the clinical world of dyslexia remediation and Michelle’s experience of how to make the Orton-Gillingham (OG) method effective for ALL students in the classroom, they developed a way to bring multi-sensory language programs into the public school setting and break down the barriers of elitism that have plagued this approach for so long. The result: ALLMemphis was born in the summer of 2017 and is now serving 500+ students community wide. In 2010, co-founders Dr. Krista Johnson and Michelle Gaines both arrived in Memphis with a united vision of community-wide literacy. When they began working together 3 years later, they recognized the great inequity in access to language and literacy and the need for a remediation system focused on Title 1 public schools. With the combined talent of Krista’s expertise in the clinical world of dyslexia remediation and Michelle’s experience of how to make the Orton-Gillingham (OG) method effective for ALL students in the classroom, they developed a way to bring multi-sensory language programs into the public school setting and break down the barriers of elitism that have plagued this approach for so long. The result: ALLMemphis was born in the summer of 2017 and is now serving 400+ students community wide. 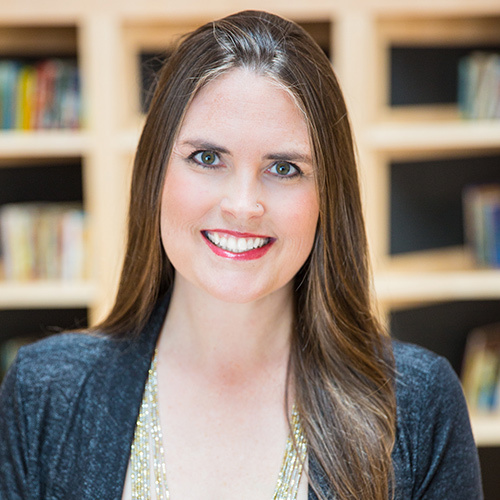 Dr. Krista L. Johnson has spent the past decade bridging her experience in theory and research to the clinical world of dyslexia remediation. She currently serves as the Executive Director of ALLMemphis, where she is responsible for overseeing the administration, programs, and strategic plan of ALLMemphis. Prior to this position, Johnson was the Director at the Erika Center at Bodine School where she served students in both independent and public-school settings through individual reading remediation or teacher mentorship. Johnson received her doctorate from Northwestern University in Communication Sciences and Disorders, with an emphasis in auditory neuroscience. Additionally, she holds a Master of Arts in Audiology and Hearing Science, a Master of Arts in Learning Disabilities, and has completed a certificate in cognitive science. 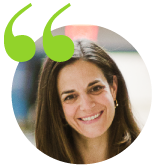 She is also an Associate Level member of the Academy of Orton-Gillingham Practitioners and Educators, a Certified Dyslexia Practitioner through the International Dyslexia Association, and is a Certified Master Trainer in the Yoshimoto Orton-Gillingham Approach. Michelle Gaines’ work in the field of education has been a journey of constant growth, refining skillsets, and advocating for her community’s students. In her role as Director of Programs for ALLMemphis, she leads and manages teacher trainings, literacy coach mentorships, and individual remediation programs. Her career includes eight years in the field of education; serving populations of students with learning difficulties in private, independent, and Title 1 public and charter school settings. Gaines served as a Teach for America-Memphis corps member, KIPP-Memphis founding staff member and special education department leader. She holds a Bachelor of Arts degree from the University of California at Berkeley and a Master of Education from Christian Brothers University in Memphis. She is also an Associate Level member of the Academy of Orton-Gillingham Practitioners and Educators, a Certified Dyslexia Practitioner through the International Dyslexia Association, and is a Certified Master Trainer in the Yoshimoto Orton-Gillingham Approach. 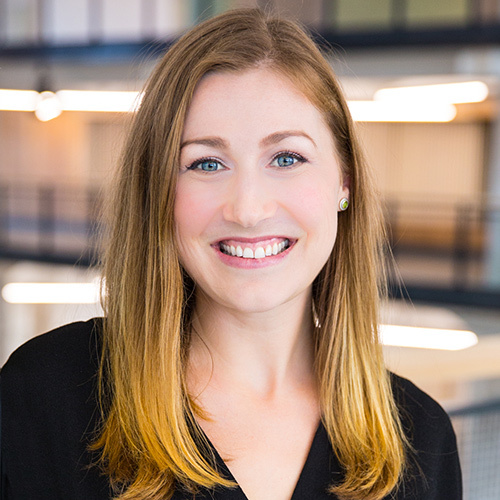 Fueled by a dedication to equity, collaboration, and results, Megan has worked to produce data-informed insights to improve the impact of organizations and the quality of human lives. 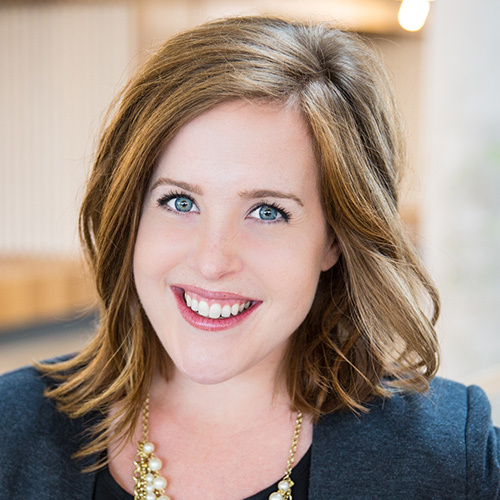 As the Director of Evaluation at ALLMemphis, Megan is driving the organization’s strategy for data collection, evaluation, and actionability and is building strategic data partnerships. She holds a Bachelor of Arts from Illinois Wesleyan University as well as a Master of Social Science from the Global Studies Programme, awarded as a joint degree from the University of Cape Town, South Africa; the University of Freiburg, Germany; and the Chulalongkorn University, Thailand. Additionally, she is a proud alumnus of the Education Pioneers Analyst Fellowship, mentor with the Grizzlies TEAM UP, and Advisory Board Member for Facing History and Ourselves. ©2017 ALLMemphis. All Rights Reserved. Site Crafted by Cheers. Get updates on the latest from ALLMemphis -- events, new services, events and more.